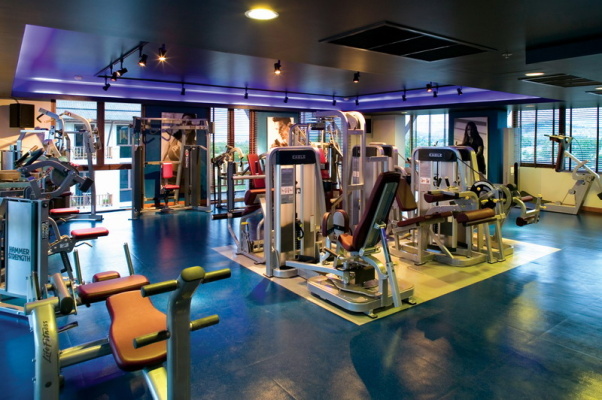 RPM Health Club Phuket - Check out its reviews and ratings right here! 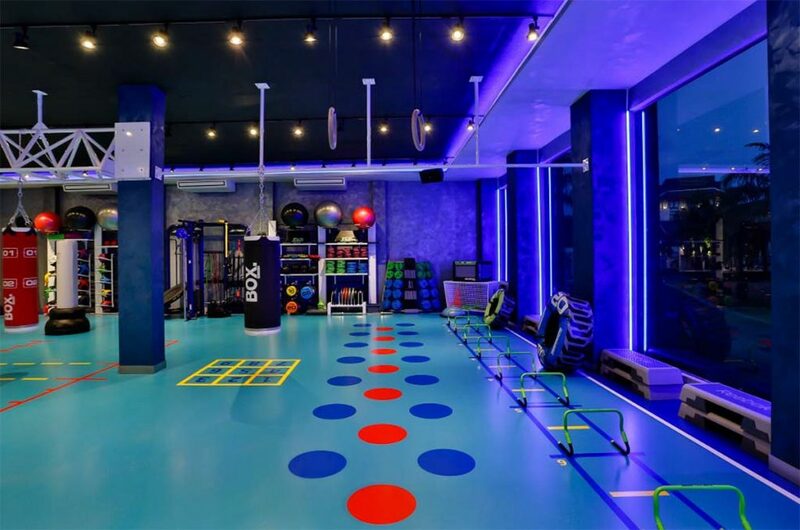 RPM Health Club is positioned to be Phuket’s Finest Health Club open to Phuket residents and guests interested in improving their health, fitness and Phuket lifestyle. We invite you to come and visit RPM Health Club so that you see and feel why members love coming into their health club each week. We guarantee you will be impressed with the club layout, design features and the price. We offer a luxurious training and social environment divided into eight different training zones for the same Monthly Dues asked for by mass market low-end clubs. Are you looking for a quality environment to improve your Phuket lifestyle, health and fitness? Would you like a reputable club with qualified trainers always on hand to help you? Please feel free to come and visit us anytime. 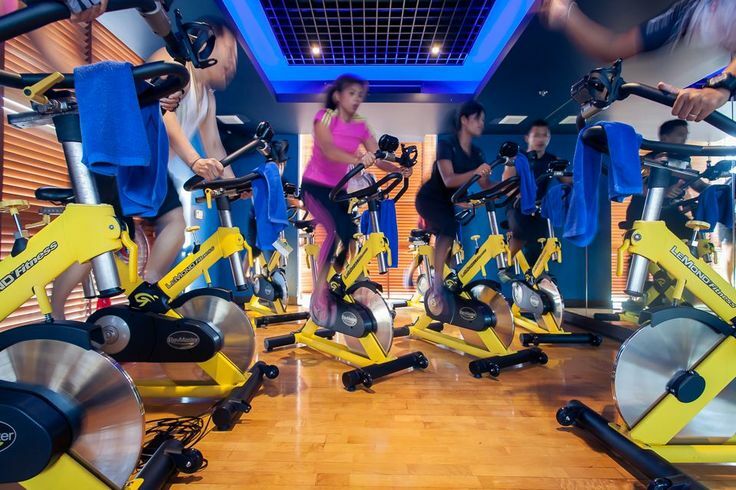 RPM Health Club is location inside the Phuket Royal Marina Complex – The entrance to the gym is in the main court yard and the studio is a separate building beside the car park, only 100 meters away from each other. There is plenty of space for Parking and fairly easy to find. How To Rate For RPM Health Club? You can vote for RPM on its different categories – Just click on the stars to rate it each one. Below will be the average rating generated not just by your votes, but by everyone else as well. Feel free to leave a comment and share your experience training at RPM Health Club. Give them feed back and advice for their new clients.